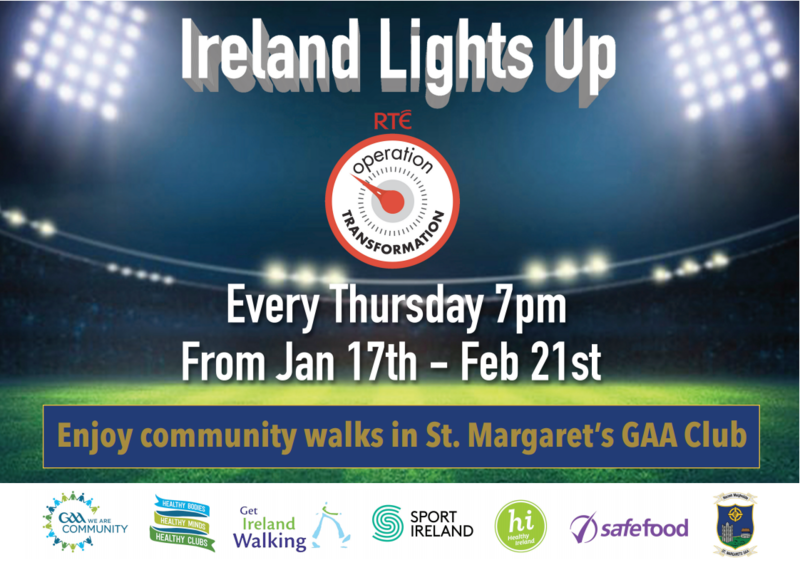 As Rod Stewart might say “Tonight’s the night” St. Margaret’s GAA are looking forward to welcoming members and visitors to join the operation transformation walk tonight Thursday night and every Thursday for the next 6 weeks. 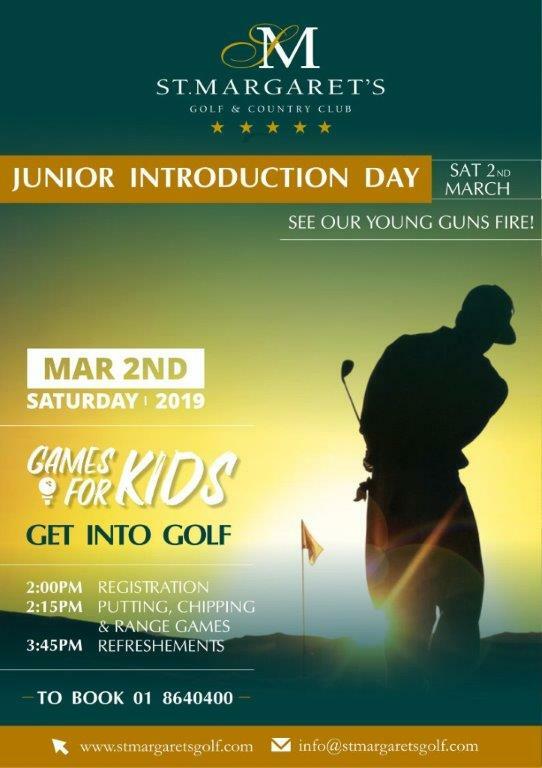 Come along and join the fun! 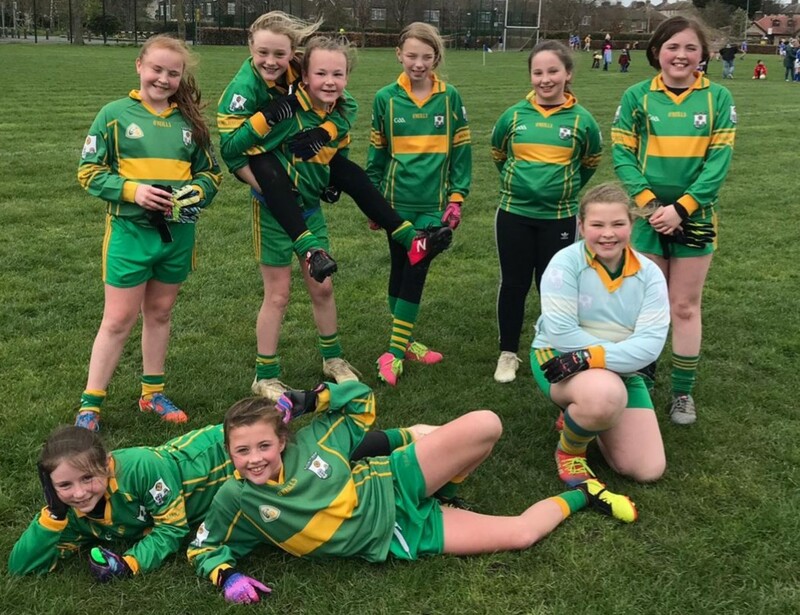 U11 girls league match Sunday April 6th V O’Tooles. Throw in 12pm. All support welcome. Well done to our U11 girls. 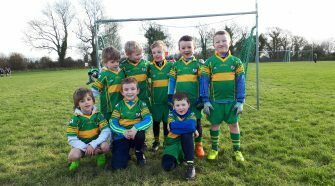 A great match V Naomh Fionnbarra today. Every one of the girls played great. 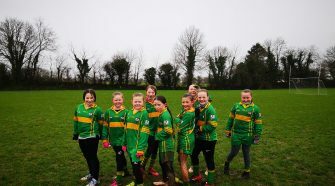 Home match against Garristown on Saturday March 16th @ 11 for U11 & U12 girls. All support welcome. Home match on Saturday for U11&U12 girls. 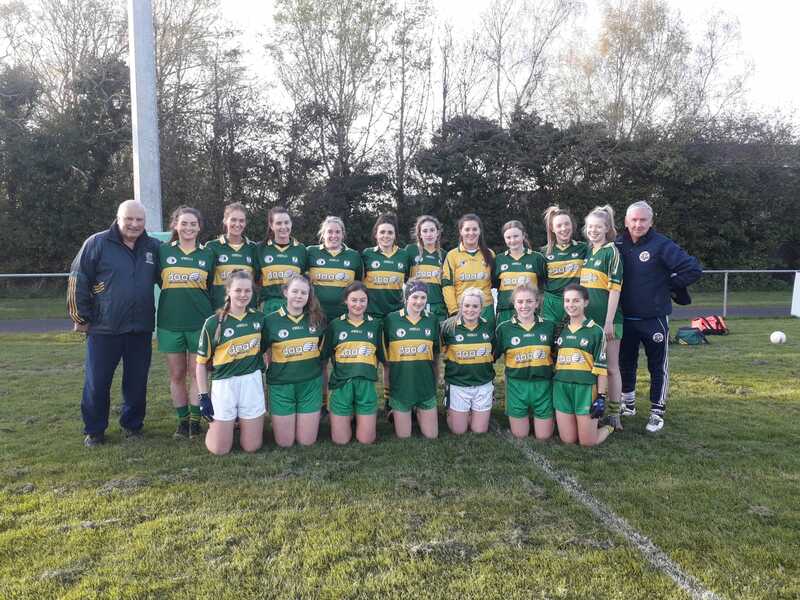 Throw in at 11am  Playing St Kevin’s – Killians All support welcome. 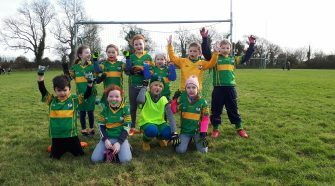 Well done to our U10 to U12 girls. Training in horribly wet conditions. They’re are committed bunch. Well done to our U11 girls. First league match against the Naul on Sunday March 3rd. 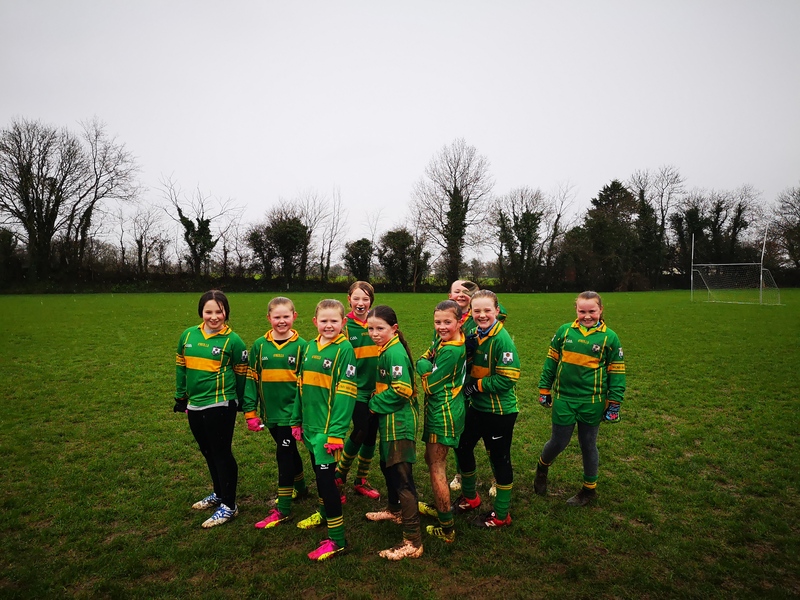 U11 girls have their first league match on Sunday March 3rd away to Naul. Throw in at 12pm. All support welcome. 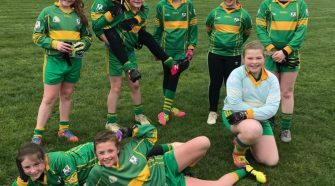 U12 girls have their first league match at home v Donabate on Saturday March 2nd. Throw in at 1pm. All support welcome. 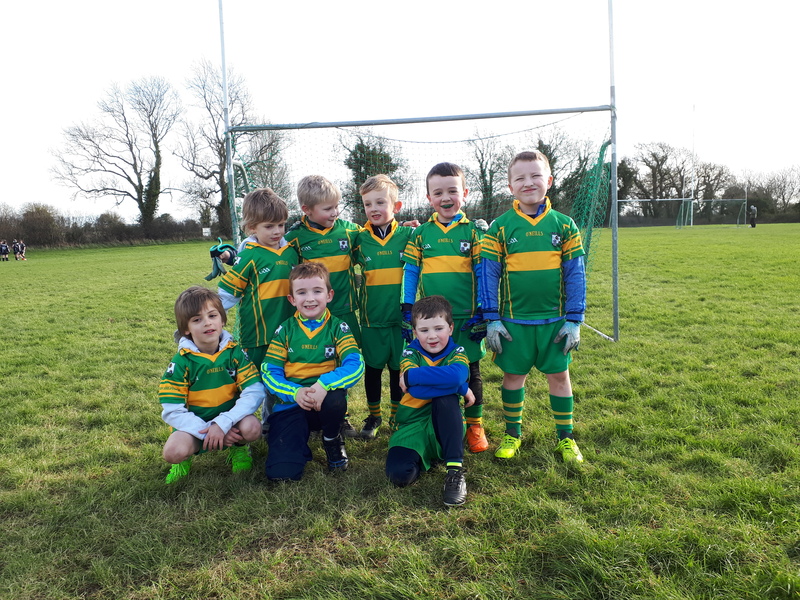 Hi Folks, Our Grasshoppers training will continue at the early time of 10am Saturday mornings in St Margaret’s Gaa . 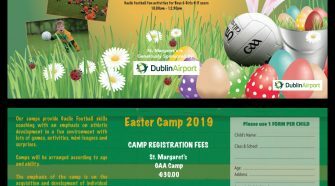 Our u8s training will also continue at 10am on the pitch. Please bring water and gum shield, to pitch. Juvenile teams train Tuesday and Thursday nights. 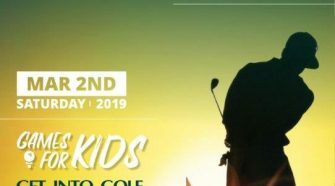 Contact Juvenile team management here. Ladies training tonight at 7:30 All new and/or returning players are welcome. 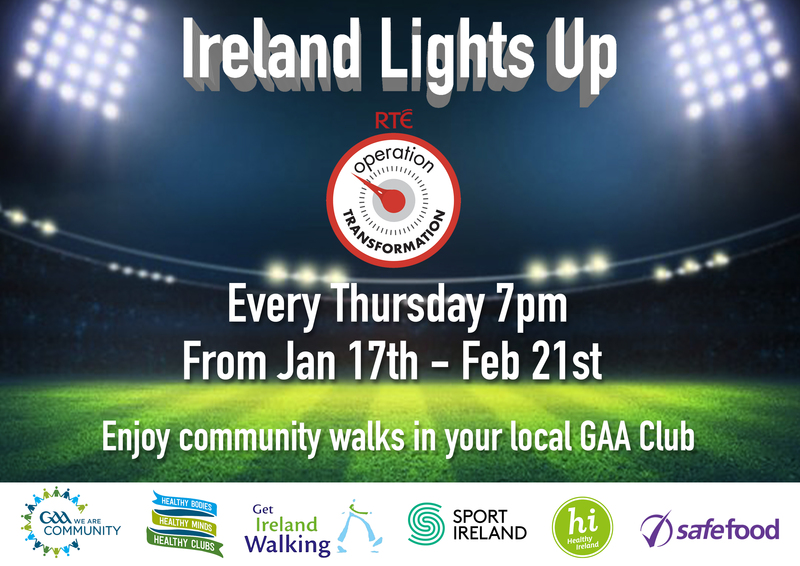 Come up tonight at 7:30 and join in our training session. Why sit on the couch when you could be out exercising. It’s never to late to start playing football. 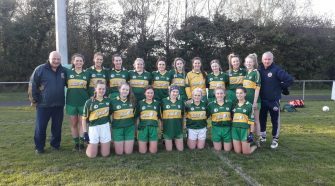 Our ladies team played and won their first friendly of the season against Whitehall Colmcille on Wednesday February 27th. Well done to everyone. 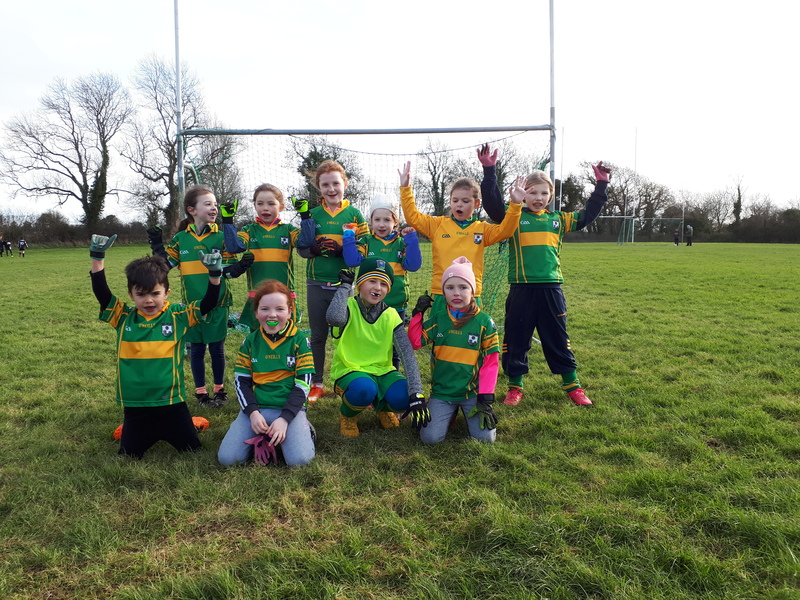 For Saoirse it was her first ever Gaelic Football Match. It’s never to late to start to play. Come and join, everyone welcome. 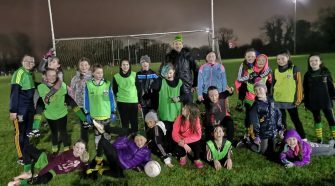 Ladies training tonight. 7:30 to 8:30. All new players welcome. 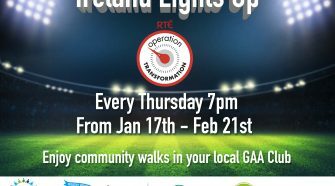 Are you interested in beginning to play or returning to play GAA. 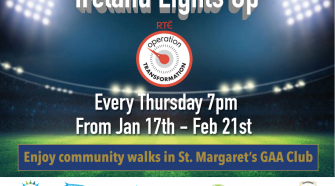 Come and try it out with St. Margaret’s Ladies team. Indoor training tomorrow night 7:30 to 8:30 – strength & conditioning. New players always welcome. Adult teams train Tuesday and Thursday nights. Contact adult team management here.